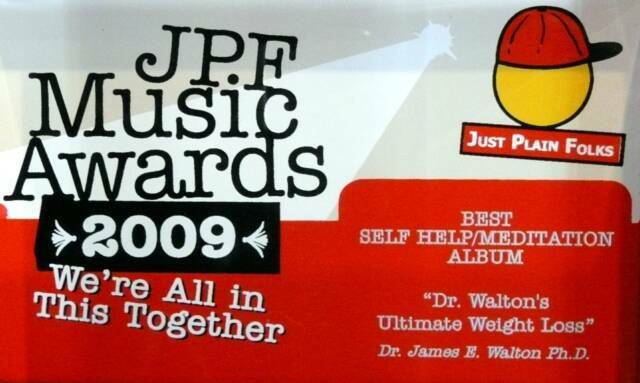 Dr. Walton's Ultimate Weight Loss album won for "Best Album of the Year" at the 2009 JPF Music Awards. 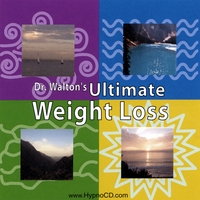 The Ultimate Weight Loss CD, a combination of Dr. Walton’s coaching, guided self-hypnosis, meditation and an engaging musical score garnered its nomination at the top in JPF’s Self-Help category. 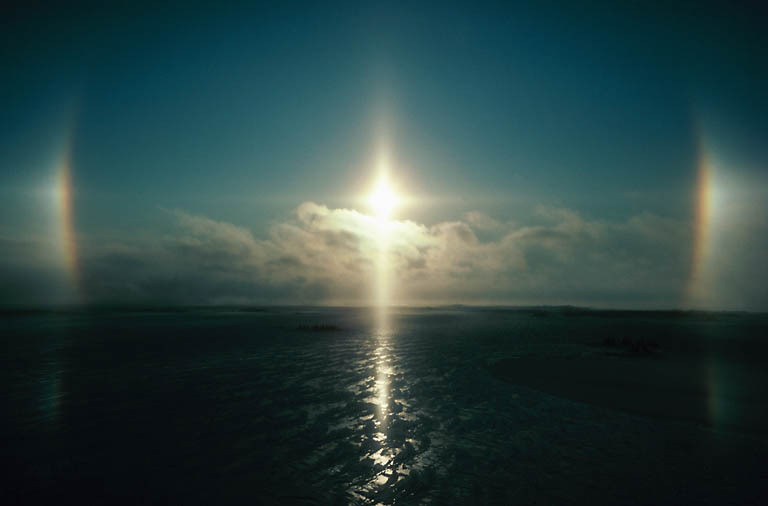 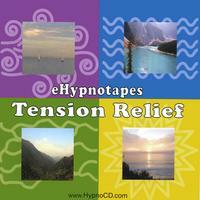 “I use a combination of psychotherapy and clinical hypnosis in my private practice in Los Angeles --with great results. 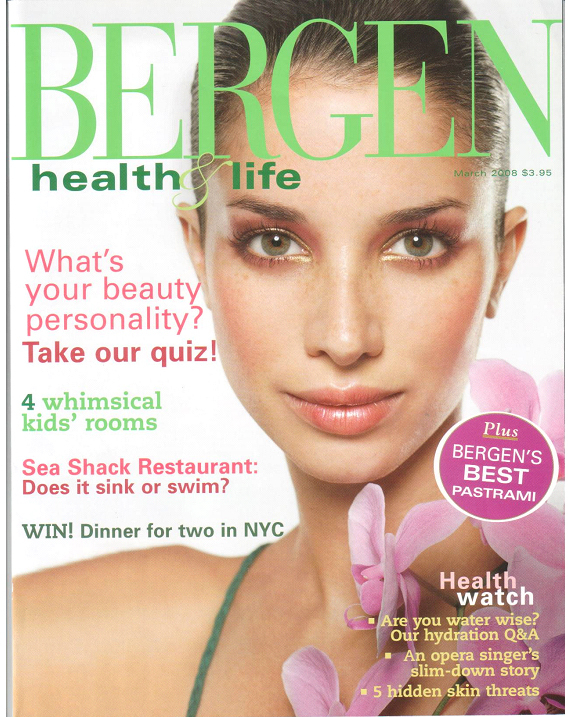 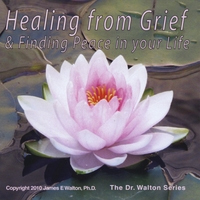 The Ultimate Weight Loss CD benefits from both approaches, which is why it is so effective,” says Walton, Ph.D., who, besides weight loss, has counseled on marriage and relationships, career transitions, stress, grief, anxiety and anger, among other issues, for more than 20 years. 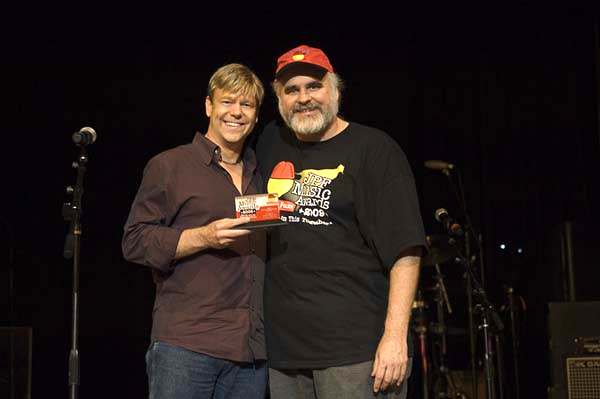 Ultimate Weight Loss, aimed at enabling listeners to “never overeat or binge again,” is Dr. Walton’s second CD to be nominated by JPF (Just Plain Folks) Music Awards and their judges of industry professionals. 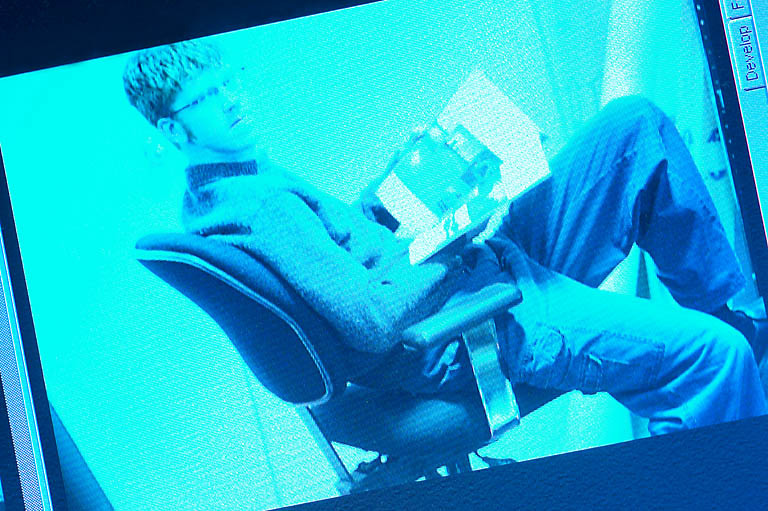 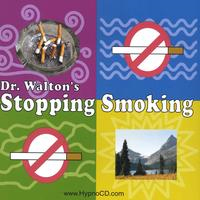 Dr. Walton’s Stop Smoking won first runner up in JPF’s Self-Help category in 2006. 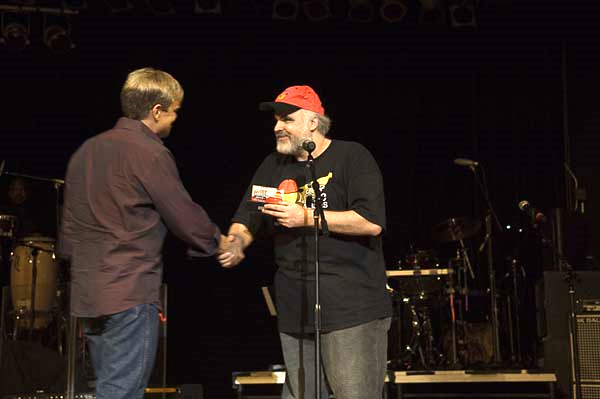 Dr. Walton will attend this year’s awards in Nashville, Tennessee on August 29, 2009. 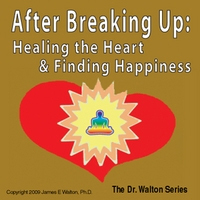 Walton has produced eight self-help CDs on various forms of stress, relationship issues and high pressure situations including Surviving the Wedding. 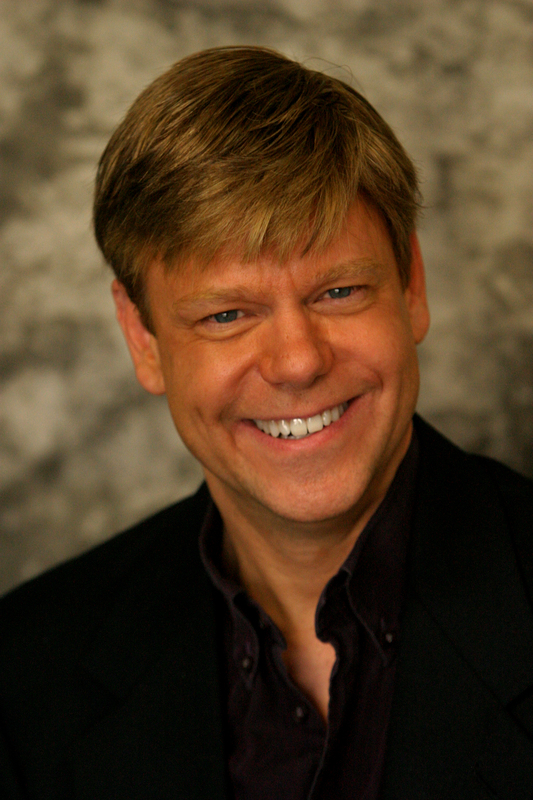 He has been featured in Cosmopolitan Magazine, as a psychological commentator on MSNBC’s Oscar Ceremony show, on the Discovery Health Channel, Fox Entertainment, ivillage.com and numerous other outlets. 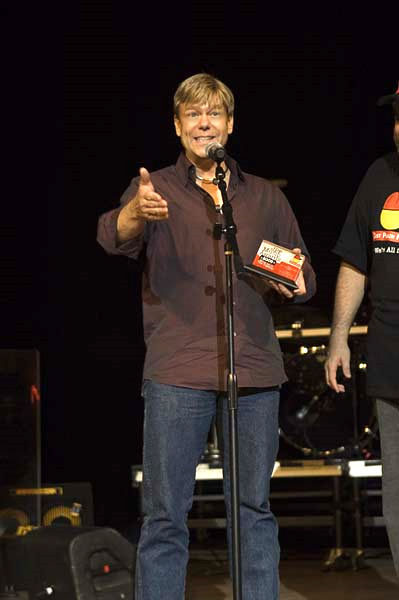 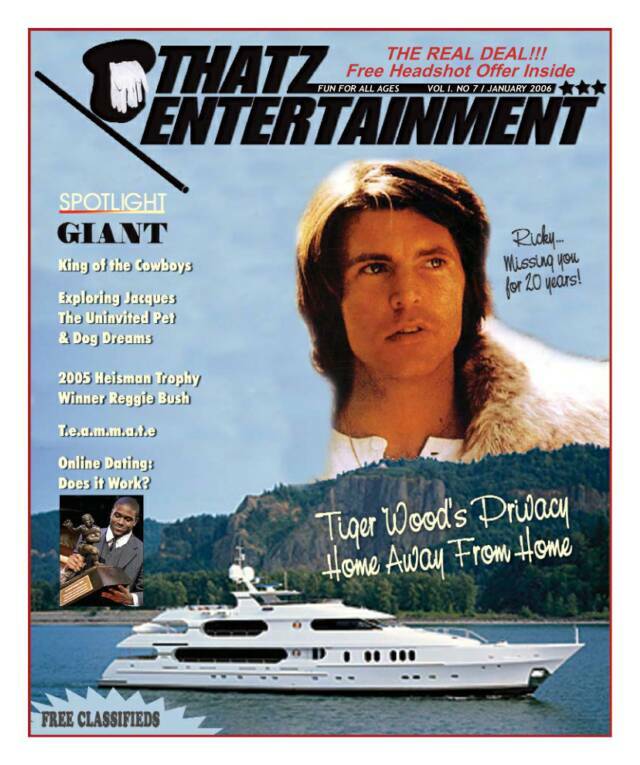 He had his own radio show, “Shrink Rap,” on KCSN in Los Angeles and currently contributes to an internet television program on WebiHeath.com.